Please note the domain name LoveTribeVibes.com has officially changed to Raviana-YogaStreams.com. If you are accessing this website with the old domain name then you’ve been automatically redirected. In the coming days this redirect will stop working so please bookmark this website. Thank you. 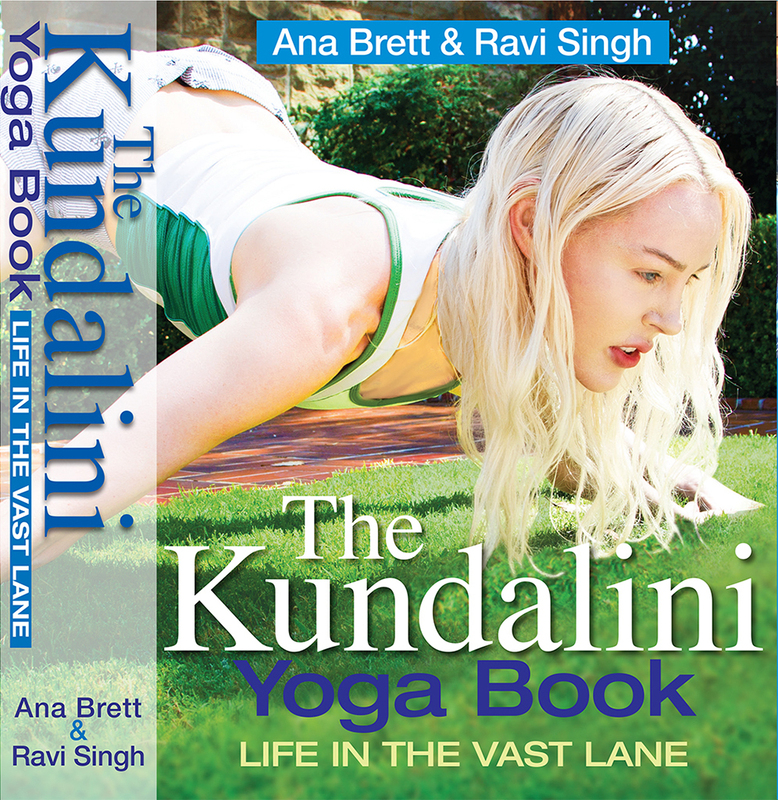 The Kundalini Yoga Book is Here! 415 pages. Beautiful color photos. Your all-in-one resource to power your practice and transform your life.